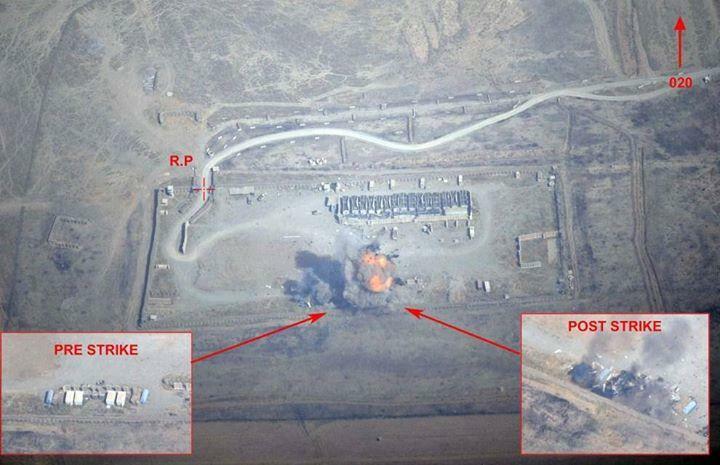 The French Air Force has conducted the first air strike on a terrorist target in Iraq. Two Rafales, one C-135FR Tanker were involved in a 7-hour mission from Al Dhafra to Iraq (1,700 kilometers) to destroy an ISIS target in northern Iraq on Sept. 19. Four GBU-12 LGB (Laser-Guided Bombs) were dropped by the two multi-role planes to hit a munition and fuel depot near the town of Zumar. 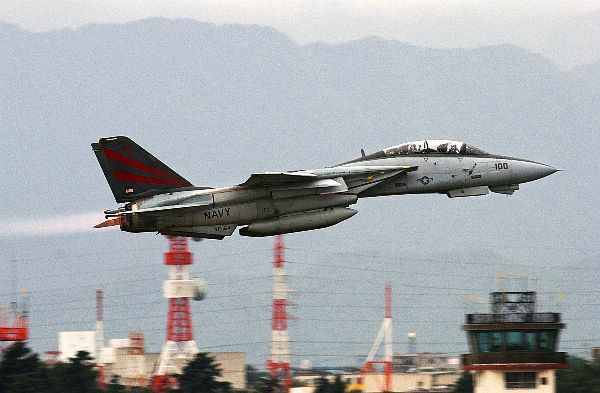 The target was obviously destroyed during this first (symbolic) mission that marked the beginning of the involvement of the French tactical planes in the air strikes against ISIS militants. 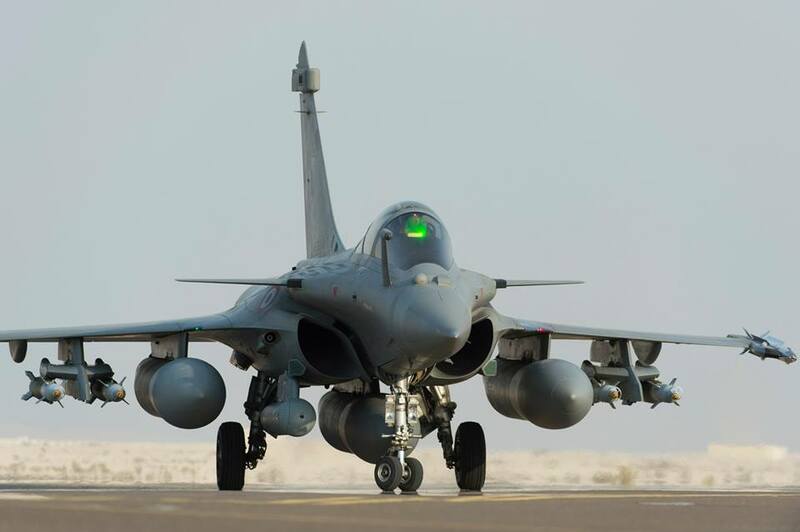 Until today, the Rafale had been involved in reconnaissance missions. 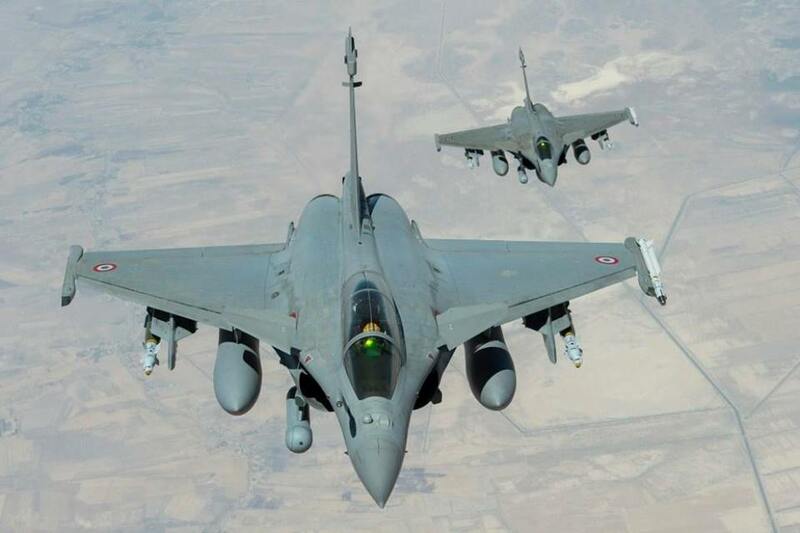 In 2011, a French air strike conducted by a package which included Rafale jets opened the Libya Air War.